Home / Activities / entertainment / Weekend bits and pieces. Tonight, of course is the Sean Paul concert over at the InterCon gardens. There are a number of tickets that are available on the door - RO 20 or 40 depending on how close you want to be to the stage. 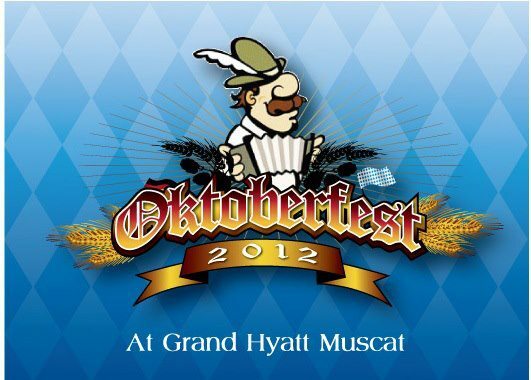 Also tonight & tomorrow are the last nights of Oktoberfest over at the Hyatt. It's RO 34 including the taxes and the Paulaner flows cold all night long. I highly recommend the Pork Knuckle! Also, if you are feeling up for it, on Friday morning there is a Bavarian Brunch at the Mokha cafe, prices are RO 18 plus taxes. 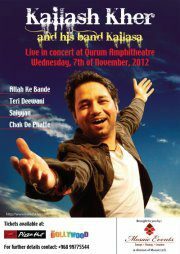 Tonight there is also the Kailash Kher concert being held in the Qurum Amphitheatre, tickets range from RO 5 to RO 45, here's the facebook event page for more information. And finally for tonight, the Royal Opera House is hosting the music of Oman: Orient and Occident. 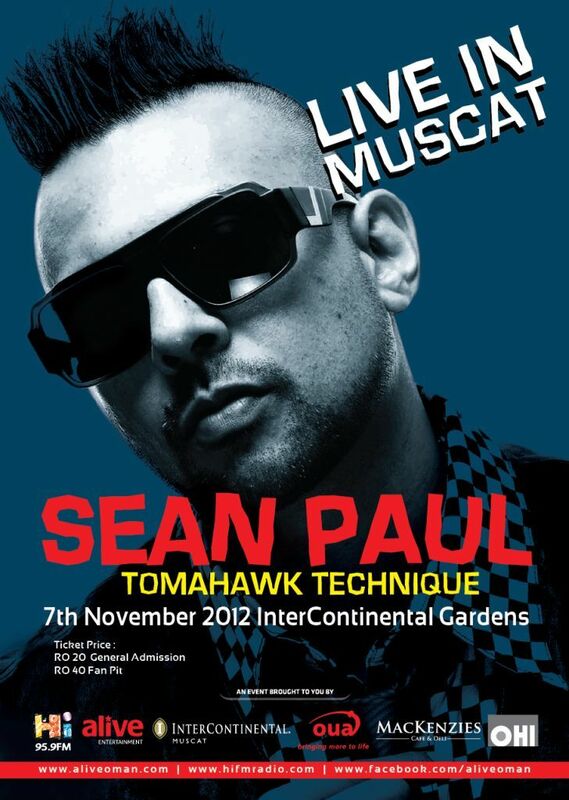 More information on the event is available here, and tickets are available from RO 5 to RO 35. The show is also on tomorrow (Thursday) night as well. 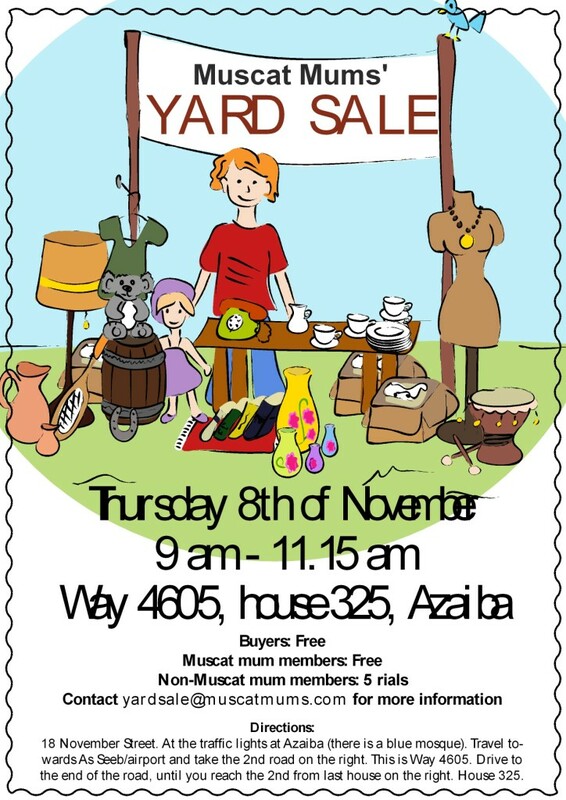 Tomorrow between 9 & 11:15am there is a yardsale in Azaiba. 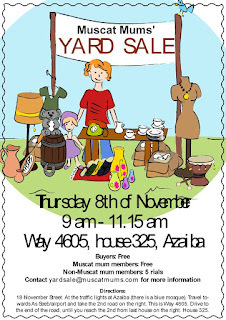 I understand the sellers stalls are all taken, so it should be a very well attended sale. 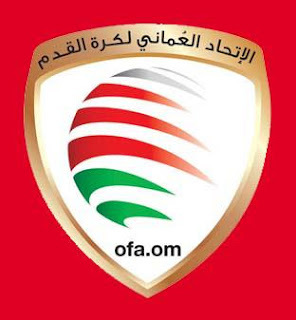 Tomorrow afternoon at 3:30pm Oman is taking on Estonia in the Bousher stadium... so make sure you avoid that area around 5pm, especially if Oman win! Up in Sohar, Oman Sail are running another Try Sailing event - basically turn up on the day and have a crack at sailing for free. 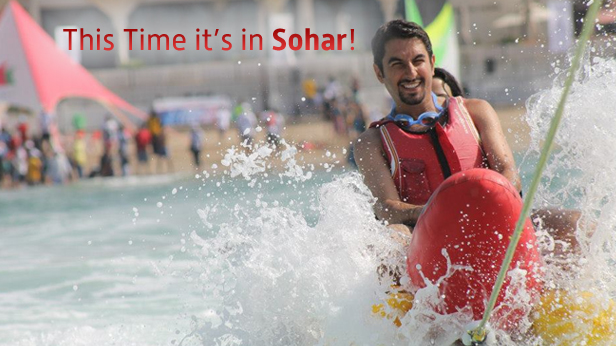 There is a facebook event page here and ‘Try Sailing’ Sohar will be held on the public beach opposite the Silver Jubilee Park. Activities will start at 10.30am and finish at 5.30pm each day. 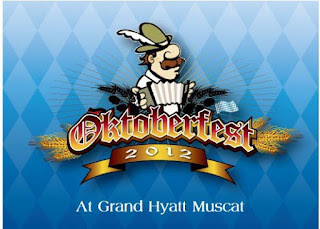 And Mumtaz Mahal is doing the Saturday Night Fever again- all you can eat and drink between 7 and 11 for 15 Rials!